In Australia, there are so many wonderful things to see and do, we know that it’s hard to decide where to go when planning your holiday. We can recommend a visit to Noosa on the Sunshine Coast Queensland as it one of the most popular beachside holidays in Australia. We are surrounded by stunning beaches, lakes, national parks, the beautiful Noosa River and the lush hinterland of Noosa National Park. If you are looking for adventure, there’s plenty to do. Learn to surf or try stand-up paddleboarding; sail the beautiful waters of Laguna Bay; kayak in the Noosa Everglades; join a sunset cruise aboard a ferry or go swimming with humpback whales. For those wanting a more relaxed experience, Noosa is home to superb day spas, world-class golf courses, stylish shopping and delicious cuisine. Noosaville is a charming seaside village centred around the sparkling waters of the Noosa River, just five minutes drive from Noosa Heads. 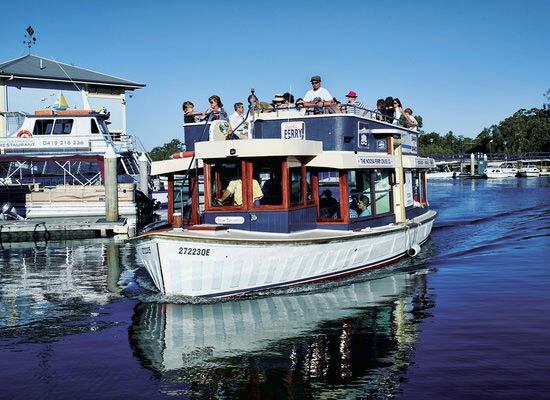 Sample the diverse cuisine served at Noosaville’s restaurants, most of which are overlooking the river. 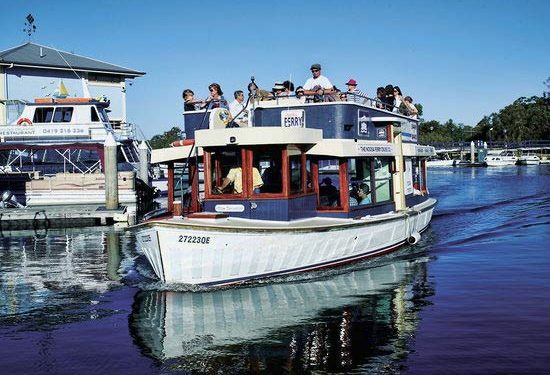 Hire a jet ski or kayak and explore the river or cruise from Noosa Marina to Noosa and back aboard the Noosa Ferry. You can take a relaxing stroll along the walkways or watch the sunset over the river. At Coco Bay Resort, Noosaville, we are well positioned to take advantage of all of this and our self contained 2 & 3 bedroom townhouses nestled in our garden surrounds is the perfect place for your family holiday. Go to our website at Coco Bay Resort or give us a call Ph 07 54490200 we would be happy to assist.